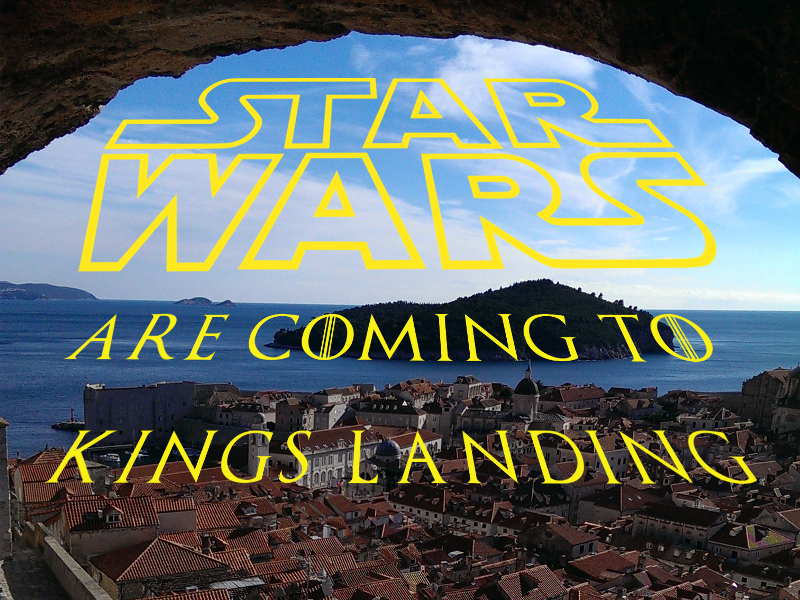 Star Wars are coming to King’s Landing! 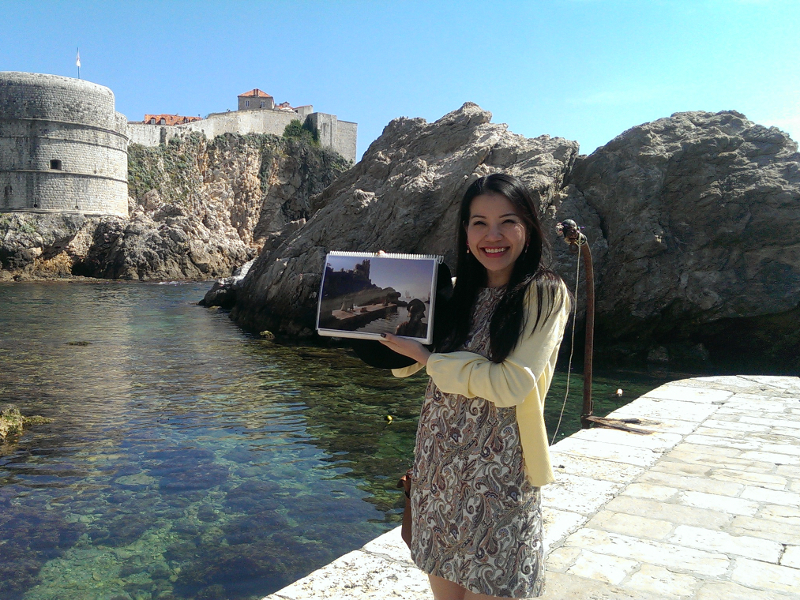 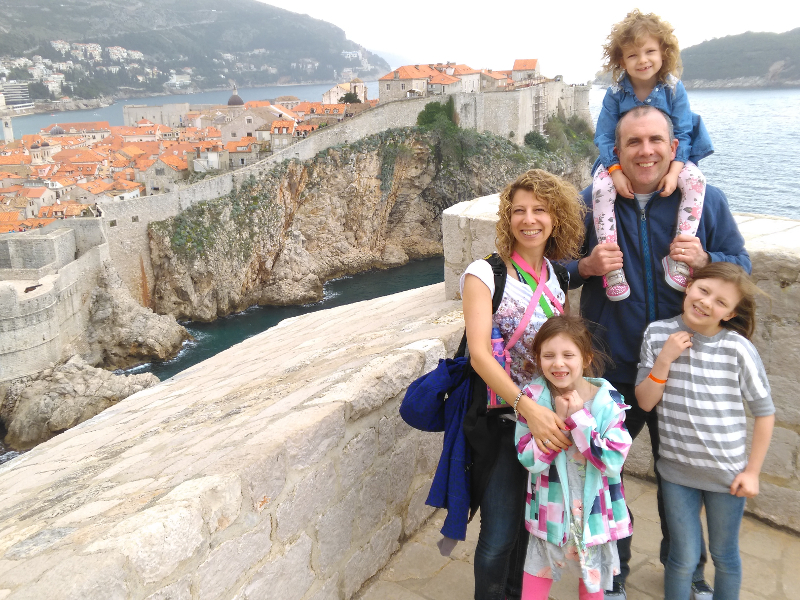 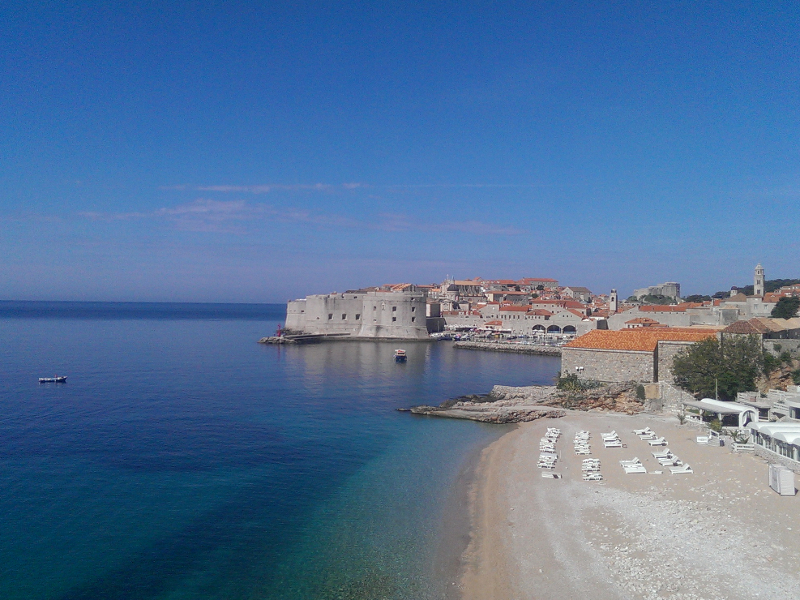 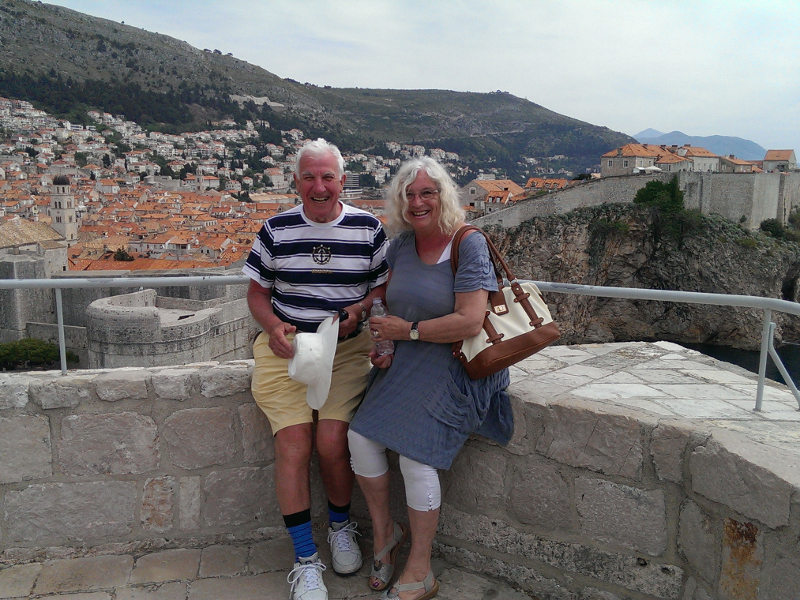 Dubrovnik is a place where the former visitors often wish to return and the Game of Thrones proved to be a trigger for Peter and Beth who came back after 50(!) 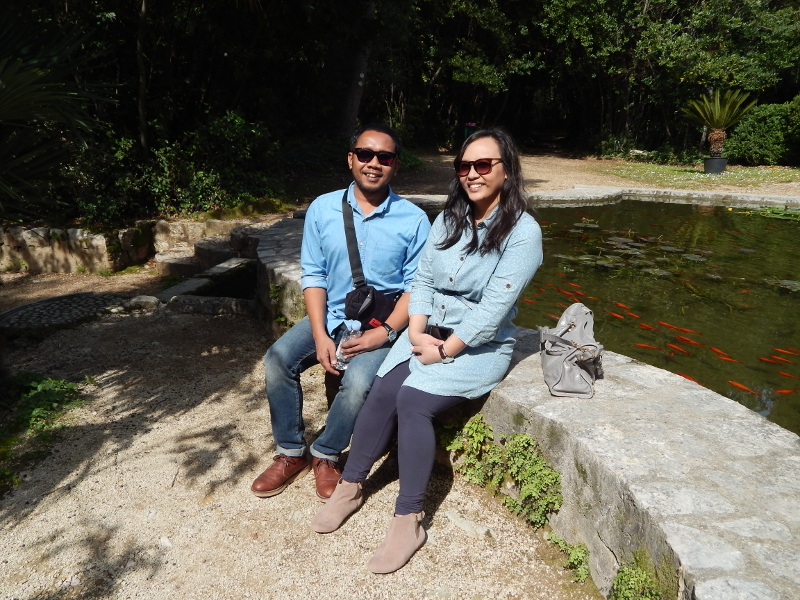 years from their first visit. 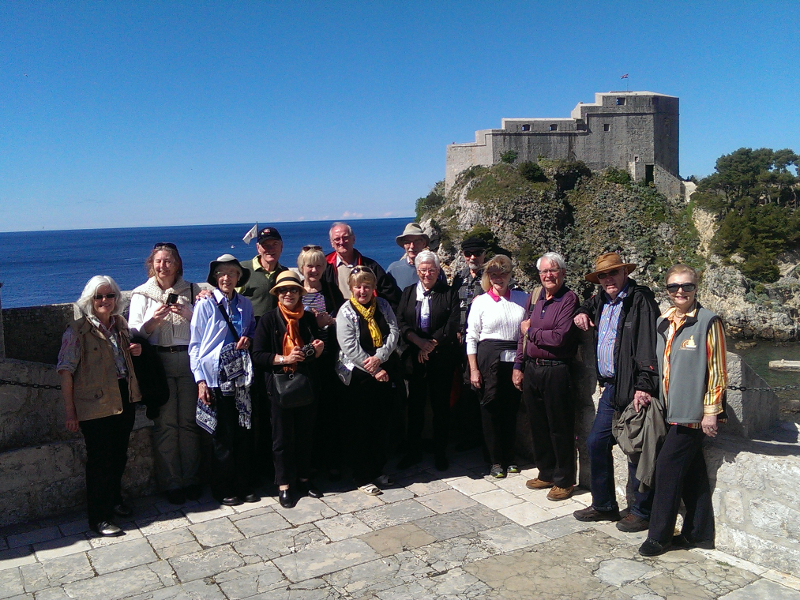 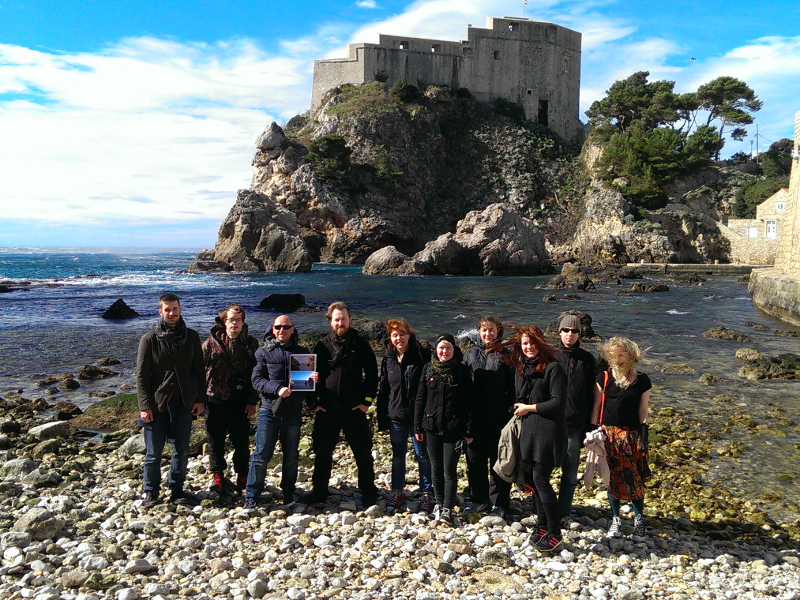 Tom gave us a wonderful tour that demonstrated his impressive knowledge of both GOT [Game of Thrones] and the history of Dubrovnik. 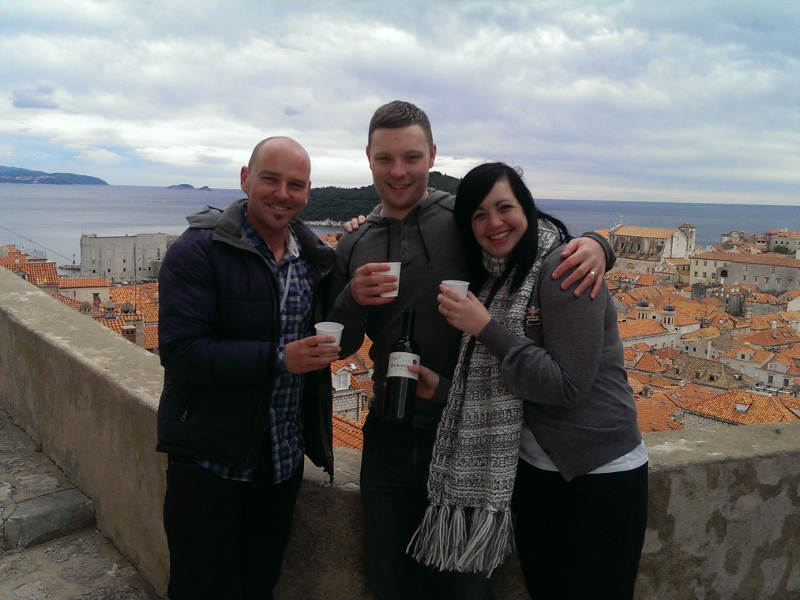 We would highly recommend him as a tour guide. 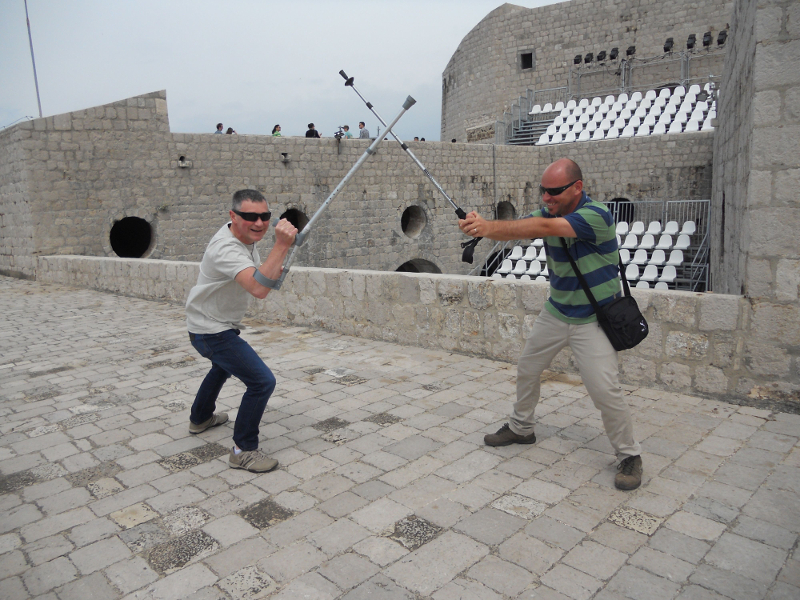 We especially liked how he used his knowledge of both GOT and Dubrovnik to give us a break walking up the city's many steps.